We are one of the trusted names in the market involved in offering Stearates. Our clients can avail from us Aluminium monostearate, Ascorbyl Stearate, Cadmium Stearate, Calcium Stearate, Glycerol monostearate and Glycol Stearate, to name a few. It is a salt or ester of stearic acid having group C17H35COO. 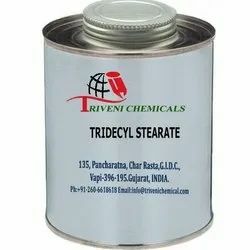 Tridecyl Stearate is clear light yellow liquid. Storage: Keep container tightly closed. Keep container in a cool, well-ventilated area. 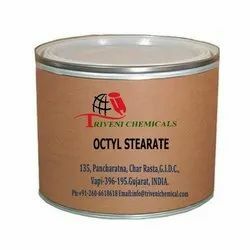 Octyl Stearate (109-36-4) is solid. it is also known as octadecanoic acid octyl ester and octyl octadecanoate. Storage: Keep container tightly closed. Keep container in a cool, well-ventilated area.